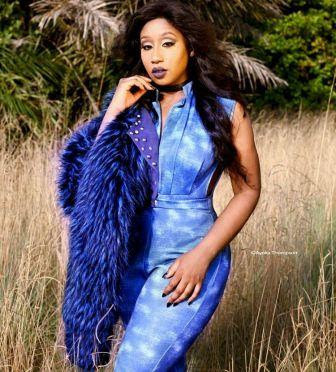 Home BIOGRAPHY PHOTOS PROFILE Victoria Kimani Biography, Age, Family, Brother, Parents, Show & Instagram. 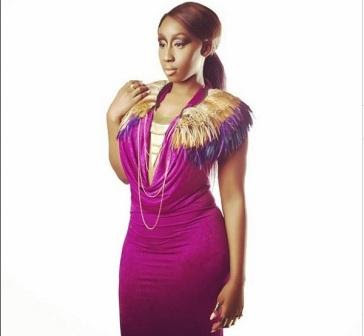 Victoria Kimani Biography, Age, Family, Brother, Parents, Show & Instagram. Victoria Kimani was born on 28th July 1985, she is an American- born Kenyan singer, song writer and actress. 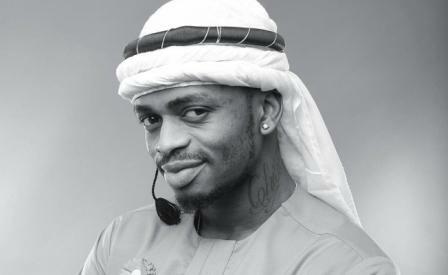 She is signed to Chocolate City and is described as the record label’s first lady. 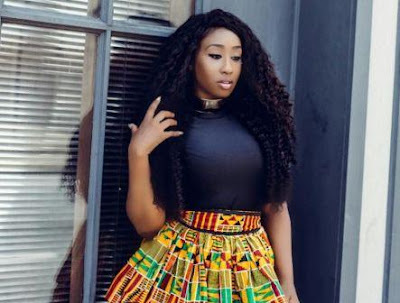 Victoria Kimani was born in Los Angeles, California to clergy parents and she is the youngest of her two older brothers. She grew up partly in Benin City, Nigeria while her parents were there doing missionary work. She began singing at the age of 9 until the age of 16 when she begun performing alongside other church choir members as a back-up and writing songs for others. On moving back to her mother country, Kenya, she joined campus where she also did back-ups for Mercy Mara where she had to travel a lot. She later opted to drop out to fully pursue a career in music. In 2010, she performed a remix of Ice Prince’s hit single OLEKU (remixed by Nathaniel Williams Jr.), and from this caught the attention of Chocolate City executives. In late 2012, she signed into Nigeria’s music label Chocolate City, based in Kenya as the first female artist to sign into the label, where she released her first single under the label, “Mtoto”, Swahili word for Child later in March 2013. 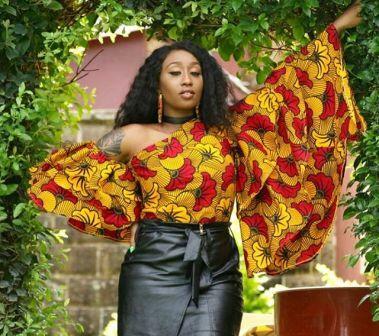 Chocolate City opened a branch in Kenya last year and that’s where she signed, but because the mother branch is here in Nigeria, and because of the type of music she does, it is necessary for her to be in Nigeria. So, she end up going back and forth. But back in Kenya, She will say that when she came into the Kenyan music industry with her songs and music videos, they hadn’t seen anything like it. But here in Nigeria, there are a lot of female musicians. So, it’s not new here and that hasn’t happened in Kenya yet. She think she is probably the first person to come back from the states with a brand new kind of hip hop music. “We are just in the process of creating an industry for ourselves in Kenya, but to be honest, I think it was like a big shock for a lot of people when I came back to Kenya with that video because we didn’t have those types of videos in Kenya.” SHE SAYS.